Register now for this FREE WEBINAR to learn how you can stay an independent practice in changing times. Many solo and small medical practice physicians want to stay independent despite the challenges and changes in healthcare. To do this you need a well-defined, intentional strategy that goes beyond day-to-day best practices. To be successful, your practice must align with payment, structural, and delivery system reform. You also have to cultivate valued partners, from community resources to provide patient assistance to collaborative partners to ensure value-based care. Streamline referral management, by making it easy for physicians to interact with you and your practice. If you are interested in taking a strategic approach to staying an independent practice in the face of healthcare reform, this event will provide you with the tools you need. Register Now. Deborah Walker Keegan, PhD is a nationally recognized consultant, keynote speaker, and author. 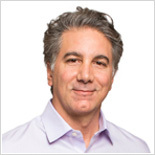 Dr. Keegan is President of Medical Practice Dimensions, Inc., a national consulting firm bringing knowledge, expertise and solutions to today’s healthcare organizations. She has over 25 years of experience and has authored or co-authored six best-selling books on key issues in medical practice management. Over 100,000 physicians, practice executives and staff have attended her live presentations, webinars, podcasts and audio conferences. Dr. Keegan earned her PhD at the Peter F. Drucker Graduate School of Management, her MBA from UCLA, and she is a Fellow of the American College of Medical Practice Executives. Q: I am new to EHRs. What is HIE? A: HIE is health information exchange. It can be used to refer to the direct exchange of patient information from one provider to another, or, more commonly, the use of a third-party to exchange information. There are state-based and regional programs that promote the exchange of health information through their networks to improve coordination of care and access to patient’s medical records. There are also private HIE’s, typically these are sponsored by a hospital in order to further engage the hospital’s base of physicians. For more information, visit www.healthit.gov. Q: We are a physical therapy clinic that is planning to add an EMR in January. We are a manual therapy clinic meaning the physical therapists are HANDS ON with the patient therefore patient notes are done afterwards. Are you saying that the time of when the note is done matters? A: There are no specific rules about the timing on creating or signing notes. However, to protect yourself in the event of a lawsuit or audit, I do recommend doing it sooner rather than later. I suggest within two to three days to ensure the notes are accurate and timely. This is also important as it relates to your revenue cycle. Complete documentation is needed to finish a claim and submit it. You should be submitting claims at least every two to three days, and ideally, daily. In addition, there may be clinically relevant instructions or educational resources that need to be documented before the patient leaves the building, such as vitals, exercise regime, equipment to be ordered, etc. Efficiency may guide you as to which steps should be documented before the patient leaves and which could be documented later in the day. Q: Wouldn’t information provided thus far indicate that due to flaws or gaps in EHR, a paper backup copy is still needed? A: I would not suggest creating any paper copies simply as a CYA, “just in case” you get sued. That would be terribly burdensome and not very useful as there are so many output formats from the EHRs you would likely still have an incomplete picture of the patient. I would suggest strongly that there be a disaster plan about how to document when the EHR is not available for new documentation. This disaster plan would include a paper form that mirrors the typical flow of the EHR’s input screens and describes how that paper form, used in case of no access, would later be entered into the EHR and scanned as confirming documentation. Keep in mind, that a scan has no discreet data for any calculations or trending. Some practices that have relatively static and reliable patient flow may set-aside a Friday afternoon to print “next week’s” schedule and the latest summary sheet for the patients who are scheduled next week. If the EHR is always available that next week, then all the material must be shredded. In case of no access to the patient’s past visits, the clinician will need to proceed as though the patient had never been seen, asking all history questions, medications, allergies, etc. and it would be written on that paper disaster form and entered later. If you missed this great webinar, you can view the recorded event or check out the slides. And check our next event on ICD-10, which is November 13. 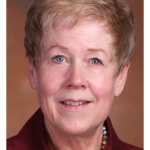 Barbara Drury, BA, FHIMSS, is President of Pricare Inc., an independent health information technology consulting firm founded in 1982. 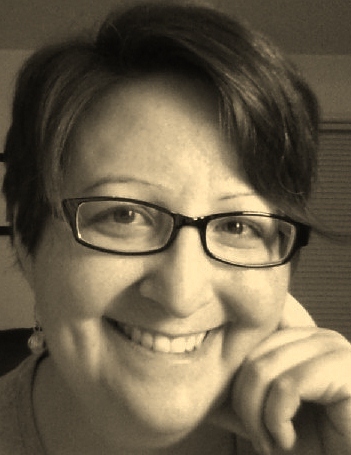 She frequently lectures and writes about the impact of office-based computer systems and electronic medical record systems for entities such as medical societies, healthcare organizations, and others. Ms. Drury is an appointee to the ONC’s Technical Expert Panel on Unintended Consequences of HIT Adoption. She has achieved Fellow Status with the Healthcare Information and Management Systems Society (HIMSS) and currently serves on the HIMSS Public Policy Committee. 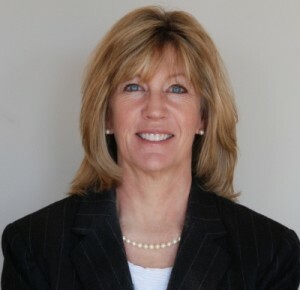 Ms. Drury is also a frequent speaker at the HIMSS Annual Conference and is the recipient of the December 2004 and the April 2009 Spirit of HIMSS award. With Medicare’s seemingly endless stream of new regulations and reporting requirements—and the stiff penalties associated with noncompliance—it’s no wonder that finding a letter from the big M in your mailbox is enough to spike your heart rate. We get it; the thought of not getting paid is scary and that heightens the appeal of various “easy-way-out” options—in other words, gaming the system. And one way rehab therapists are doing this is working around the therapy cap to avoid rejections. As compliance expert Nancy Beckley explains in this article on RAC Monitor, CMS has enlisted a review contractor to scrutinize outpatient therapy cases in which treatment stopped “at or near the cap” and then resumed on or after the start of a new benefit period. Why does this look suspicious to CMS? Because the way they see it, stopping treatment signals that therapy is no longer “medically necessary”—so why would it suddenly become necessary again once the cap resets? To an auditor, this chain of events looks pretty fishy. Those who engage in this practice might argue that it’s a good idea to put a beneficiary who is approaching the cap “on hiatus” because it minimizes the patient’s out-of-pocket cost. Plus, it guards against claim denial, thus ensuring therapists get paid. But this strategy runs contrary to rehab therapists’ top priority of providing exemplary patient care. The key here is clinical judgment paired with proper documentation. If your clinical judgment tells you a patient needs to continue treatment and that said treatment is “medically necessary,” then it’s your job to show that through documentation. Documentation is all Medicare has to go on—so you should make sure yours is up-to-snuff and that it properly and definitively articulates why it is appropriate to continue treatment beyond the therapy cap. Sub-par documentation leads to more severe scrutiny of your decisions. And in the face of such scrutiny, it might be tempting to resort to shortcuts rather than standing up for what you know to be correct as a medical professional and a musculoskeletal expert. If you’re nervous about exceeding the cap, ask yourself why. If you’re reluctant to continue with a patient’s treatment, it might be a sign that the therapy is not totally necessary. Are your services crucial to the patient’s ability to function adequately in his or her daily life? Has the patient achieved his or her prior level of function? If so, it’s time to discharge the patient or possibly offer post-care services on a cash payment basis through the proper use of an ABN. If not, then you shouldn’t have anything to worry about. Continue to treat while documenting clearly, consistently, and correctly. Play by Medicare’s rules. Keep in mind that you don’t have to get approval to exceed the cap—you must simply apply the KX modifier and go about your treatment normally. In the event that you reach the $3,700 threshold, things become a little more complicated, but at the end of the day, it’s still all about providing good documentation that proves medical necessity. Remember, documentation is a story that begins with a patient’s very first visit. You must paint a clear picture of who the patient was before he or she sought therapy and who he or she is at the outset of treatment (i.e., prior and current levels of function). As the patient’s story unfolds, document it using clear, concise, and objective language. Ultimately, this record will validate your actions, decisions, and services to everyone, including Medicare. In the event that you do exceed the cap, the story you’ve chronicled should clearly demonstrate that it is medically necessary to do so. You might not like the therapy cap, but keep in mind that CMS will never raise it—let alone eliminate it—if therapists shy away from, or fail to properly justify their reasons for, exceeding it. CMS uses this data to develop their rules, so rehab therapists are only hurting themselves when they choose not to exceed the cap in situations that warrant doing so. Furthermore, gaming the system could very well lead to an audit—and nobody wants to deal with that. According to Beckley, these audits are already happening, and more than 350 therapy providers have already gotten letters requesting specific claims for post-payment review. If you receive one, don’t panic—but understand the implications you might face. (Refer to Beckley’s article for more advice.) And in the future, commit yourself to documenting well, doing what’s right for your patients, following Medicare’s rules, and staying in the know regarding current issues and changes affecting the industry. Heidi Jannenga was a scholarship athlete at the University of California, Davis. Following a knee injury and subsequent successful rehabilitation, Heidi developed a passion for physical therapy. She started her 16-year physical therapy career after graduating with her Masters from the Institute of Physical Therapy in St. Augustine, Florida. In 2008, Heidi and her husband Brad launched WebPT, the leading web-based Electronic Medical Record (EMR) and comprehensive practice management service for physical, occupational, and speech therapists. 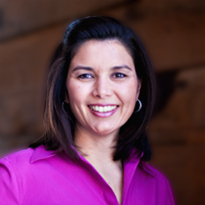 As the company’s COO, Heidi is responsible for product development/management, billing services, and customer support. Through her role with WebPT, she has had the opportunity to speak as an industry expert at numerous industry trade shows and professional conferences. Additionally, she has participated as a panel speaker at local and regional technology, entrepreneurship, and women in leadership events. Can EHR Save the Private Practice? In the past few years, some studies have suggested that the private practice–especially those with fewer than 10 providers–is on the way out. One study reported in JAMA Internal Medicine suggested a steady decline of 2% a year. However, other recent surveys show that this isn’t the direction that providers want to go in, and it isn’t what patients want. The Physicians Foundation reported that only about 15% of physicians were employed by hospitals in 2010 and even in the most competitive markets, 40% of physicians remained in practice with five or fewer providers. The 2013 Great American Physician Survey, conducted by Physicians Practice and sponsored by Kareo, also indicated that the majority of physicians hope they will be doing the same thing in five years that they are doing now. There are many challenges that stand in the way of maintaining autonomy, but it is certainly not impossible. Not only is it possible to suvive, but with the right tools it may be possible to thrive and grow. The solution is technology, and not just one piece of software but a fully-integrated seamless package of solutions from a single vendor according the 2013 Black Books Rankings. The Black Book survey also suggests that most physician practices know that to remain independent they will have to make changes. The willingness to change is important because success may rely on seeing your practice as a business and carefully considering and evaluating your bottom line. While many physicians in practices with five providers or fewer are still hesitant to adopt and EHR (only about 50% have an EHR today), the potential benefits are indisputable as shown in this infographic. They include a nearly 10% average increase in revenue, cost savings on supplies, records management, and transcription, and an average increase in coding of 3.5%. The infographic shows the potential for an EHR to improve revenue and patient care. With today’s affordable, cloud-based solutions (EHR, practice management, and billing) it is certainly possible that even the small practice can be saved by technology. Click here to see a higher resolution version of this infographic or download it to share with others. Don’t skip the how-to’s. When you get new device, sit down for an afternoon and go through any and all tutorials on how to use your hardware and software. It may seem tedious but you want to be an expert user even if you have to spend a day slogging through the manual. Use your device every day. Don’t just use your device to document patient visits. From the beginning, use it for everything. Get really comfortable with how it works and how it feels to navigate various applications. Figure out what shortcuts and bailouts you can use if you are having a problem. I recommend having a docking station handy with an external keypad. Practicing voice recording via a Bluetooth device is another great option. Again, being comfortable with device will allow you to figure out how to solve a problem as you go. Tweak your templates. Most EHRs come with pre-loaded templates, the ability to customize templates, and the option to add more templates as needed. You should absolutely tweak your templates to fit the most familiar sequencing possible. Practice before game time. Don’t wait to see that first patient to try documenting on your device. Document a handful of old notes and customize the template as needed to adapt to your documentation process. The more comfortable you are with the device the smoother your documentation in the exam room will be. You may be surprised to find that it improves patient engagement as well as simplifying documentation. 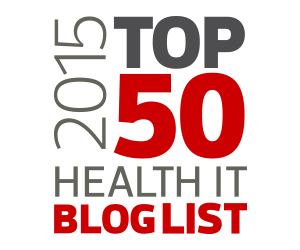 How confident are you in your EHR documentation? Learn EHR documentation strategies for the modern era. Would you swear that your EHR documentation is always 100% accurate and tells the truth about your care? Or are you discovering that there may be different views or user options that put words into the mouths of your practice’s clinicians? This webinar will describe how this is possible and provide some tips and tricks you might want to use to be sure that at all times, your EHR reflects the truth and avoids consequences! Join the conversation and register today! You don’t want to miss this. If you’ve been reading industry publications or attending tradeshows this year, you’ve probably heard that this is the year of the EHR switch. According to the CDC National Center for Health Statistics only 40% of physicians have an EHR that meets Meaningful Use criteria. An AmericanEHR study this year showed that 10% of physicians are very dissastisfied with their EHR. And while satisfaction in some areas has been increasing, dissatisfaction with ease of use is up. In fact, ease of use continues to be one of the biggest concerns physicians have about using an EHR in many studies. However, on the flip side, there is now plenty of documentation to show that there are potential patient care and revenue benefits when using an EHR to the fullest degree possible. According to recent numbers from MGMA, practices could see an average increase of nearly 10% in collections when using integrated practice management, billing, and EHR effectively. That is in addition to various incentives like Meaningful Use, PQRS, and others. Often, it’s a successful implementation that makes the difference in a practice’s abitility to get the most from their EHR. For practices that are “switching” from one EHR to another, there is an extra challenge–converting data. Doing this successfully requires planning. 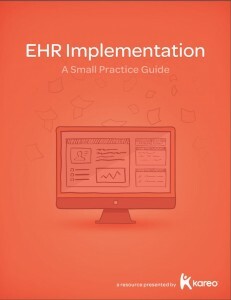 A recent white paper, A Small Practice Guide to EHR Implementation, makes some recommendations about EHR-to-EHR conversion. To find out more about planning a successful implementation, download the full white paper here. Customer service and patient engagement are hot topics in healthcare right now. 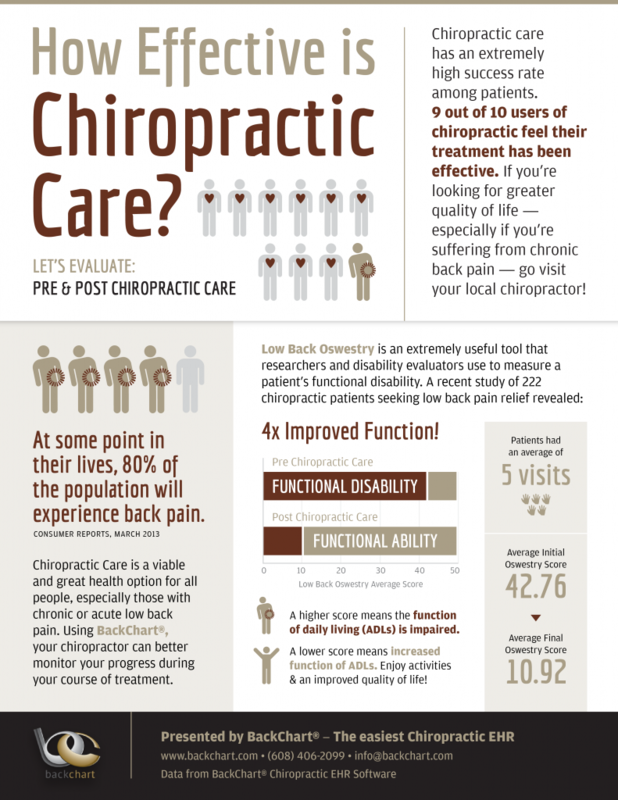 Kareo’s partner BackChart, the provider of an industry-leading Chiropractic EHR, has developed an infographic handout that chiropractic medicine providers can give to patients and prospective patients. This infographic can be printed or posted to a website. It’s a great tool to help patients understand the benefits of care at your practice. Download it now. The October edition of the Getting Paid Newsletter is packed with information about EHR Documentation, staying independent in changing times, and managing patient relationships. 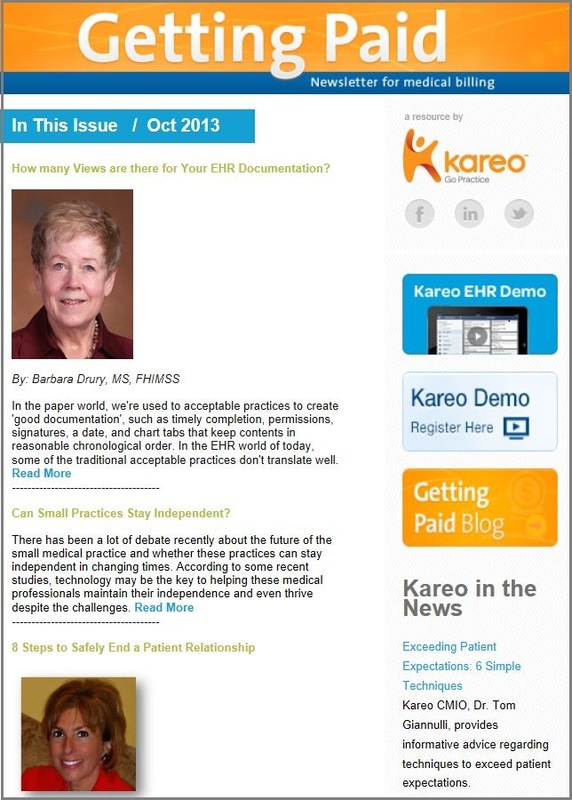 The newsletter provides a chance to catch up on some interesting industry news, get medical billing tips, and find out how you could win for connecting with Kareo on social media channels. You’ll discover more about how to register for our upcoming free educational webinar, EHR Documentation: Truth or Consequences presented by Barbara Drury. Read all this and more now!